My next little mini series is ready. Every child is precious in his or her own way. Some children are 'easy' babies, children and teenagers. Others are a bit more of a challenge. Mikail was a classic 'easy' baby or 'textbook' baby when it came to temperament. This has carried on into toddler-hood too. He is easy going and likeable. A pleasure to hang around. This doesn't mean he doesn't challenge us as parents. He has his moments too. Who doesn't? Olivia is a classic 'spirited' or 'strong-willed' child. She has challenged us to levels we didn't know we could be challenged in her short 15 months. I imagine that this will continue on in the years to come. 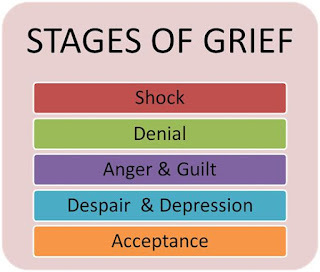 It's been difficult. Really difficult. 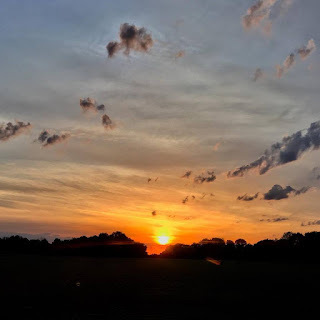 BUT we have made a breakthrough in our understanding of her and I really wish that there had been a Mama or Daddy out there who had shared their experiences with their spirited baby and toddler so I didn't feel like we had to bear this road alone. I am going to be that Mama. 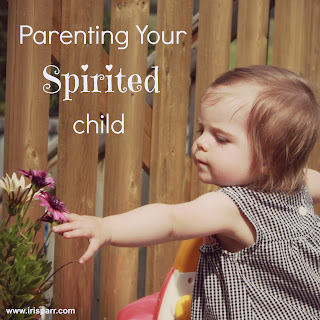 I am going to spend the next seven days sharing what I am learning about our precious spirited Olivia and also what I am learning about myself in this steep learning curve experience of parenting a spirited child. All of the things I am learning are working great for Mikail as well, but it doesn't take the effort with him that it does with Olivia. 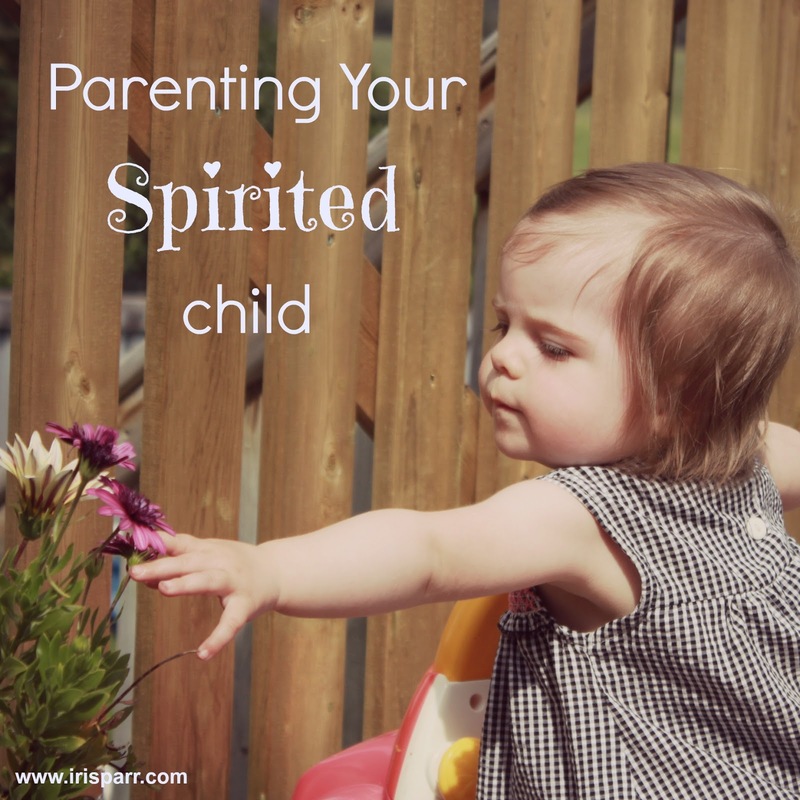 So, if you don't have a spirited child, please don't run away. I think you may find a tid bit here or there that may be helpful to you as you raise your child.